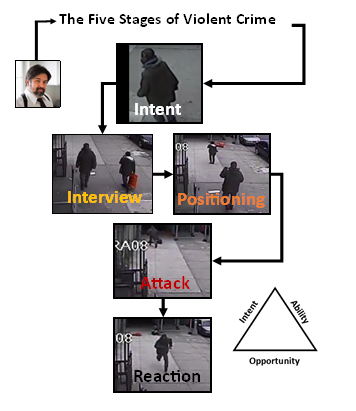 Five Stages of Violent Crime Digital Digest – Conflict Research Group, Intl. This 14 page Digital Digest will provide you an introduction to the Five Stages of Violent Crime which were created by Marc MacYoung. Understanding the Five Stages of Violent Crime is key to being better able to avoid and predict criminal behavior. The learning the Five Stages of Violent Crime is a vital part of the overall study of Violence Dynamics.